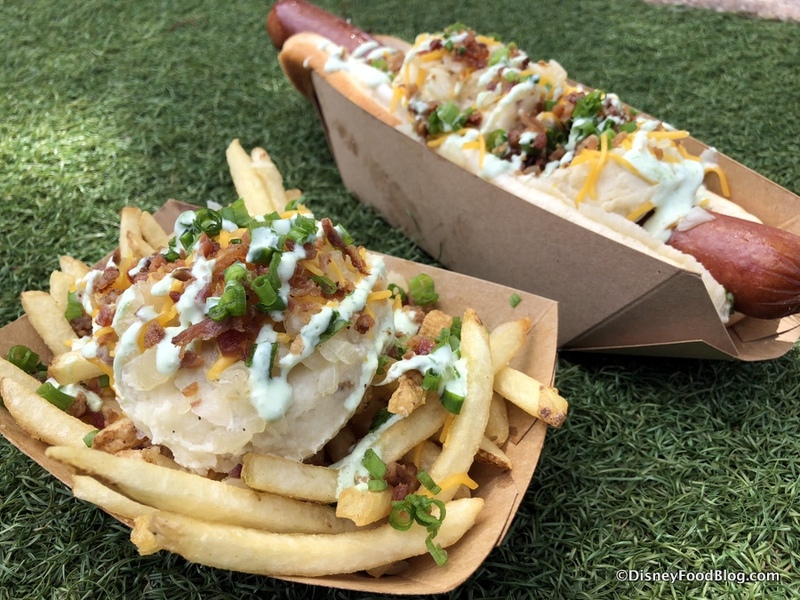 Casey’s Corner has expanded their “of-the-month” offering to included fries topped with the Hot Diggity Dog of the Month toppings. So, yes, you got it — French Fries TOPPED with Loaded Mashed Potato toppings!! 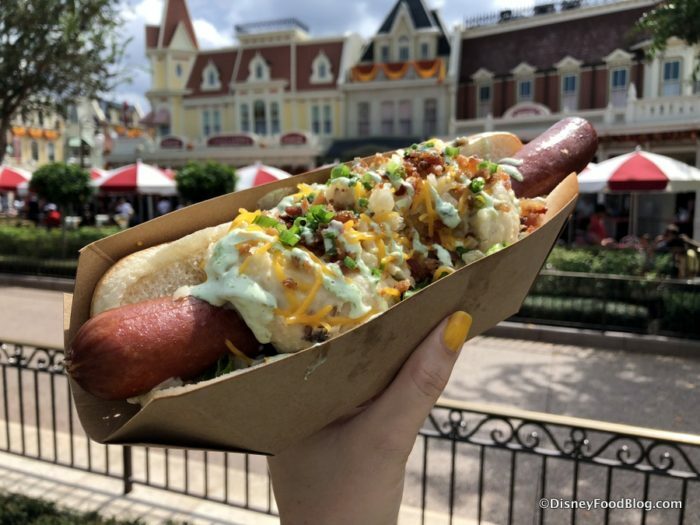 We had to try these out! 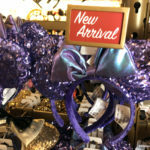 See what we thought of them here! 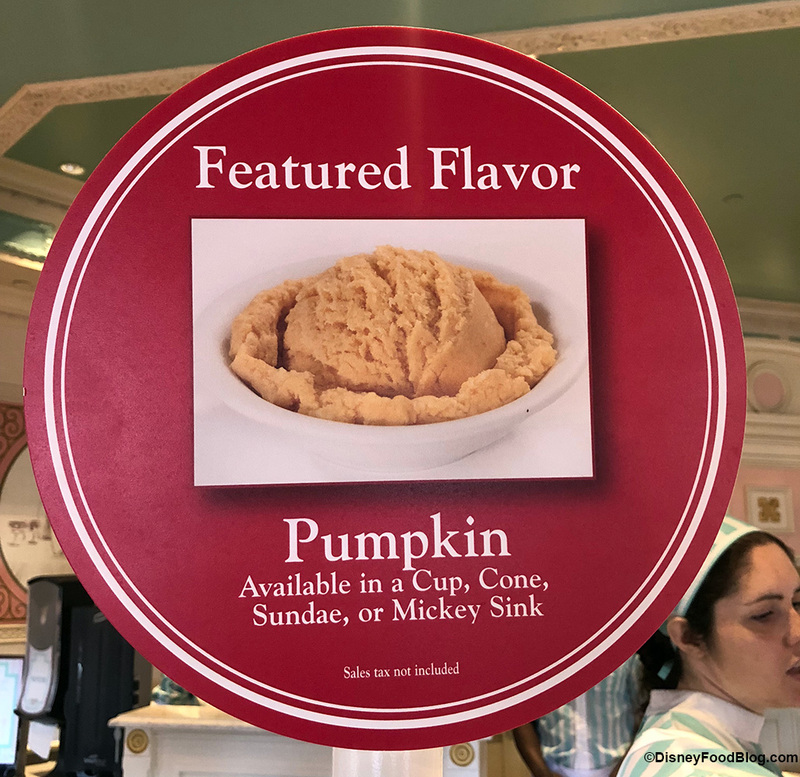 After you’ve noshed on all things potato you have your choice of two seasonal treats — one from the Plaza Restaurant, and one from the Plaza Ice Cream Parlor. 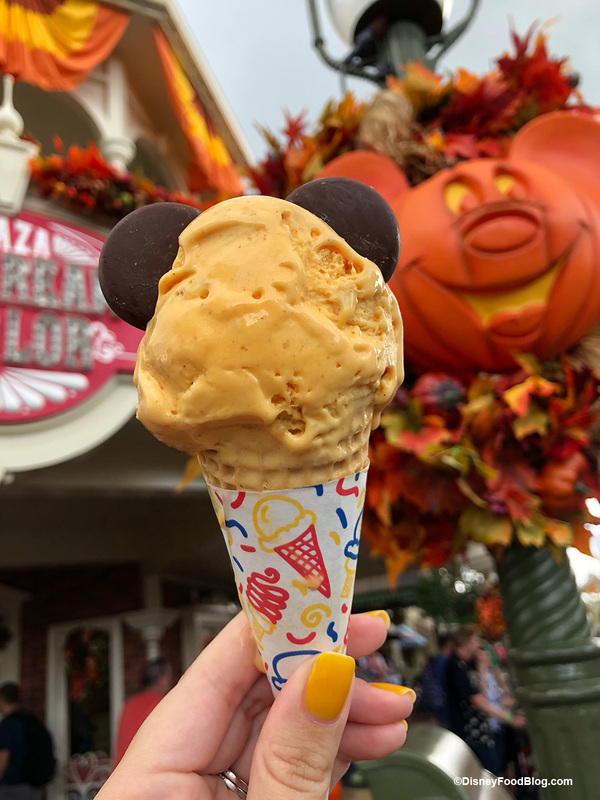 If Pumpkin is your flavor of the season, get in line at the Plaza Ice Cream Parlor for the Pumpkin Ice Cream. 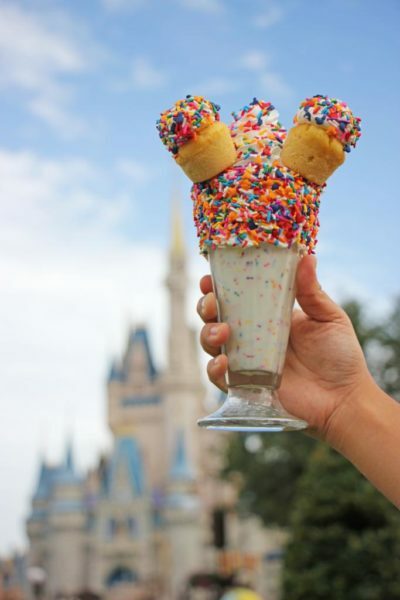 You can have this in a cone, cup, sundae, or Mini Mickey Sink. 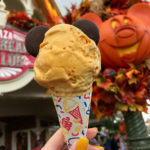 We opted for the too-cute ice cream cone. Over at the Plaza Restaurant, they have extended the stay of the Un-Birthday Shake. Be sure to grab this festive, sprinkle adorned shake while you can! And yes, that’s a bottomless shake, so dig in! 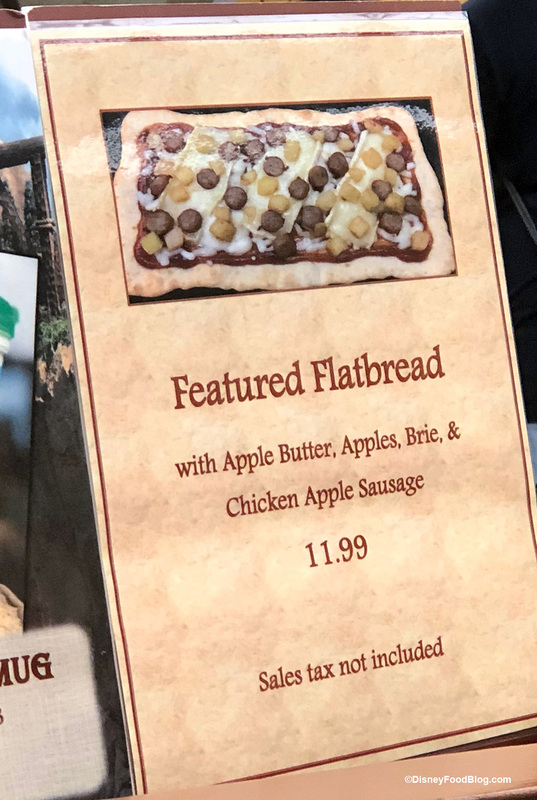 We already let you know about Pinocchio Village Haus’ apple-pickin’ fall-themed Flatbread-of-the-Month for October topped with Brie, Apples, Apple Butter, and Chicken Apple Sausage. Hmm, after that maybe a pumpkin ice cream cone is in order, what do you think? 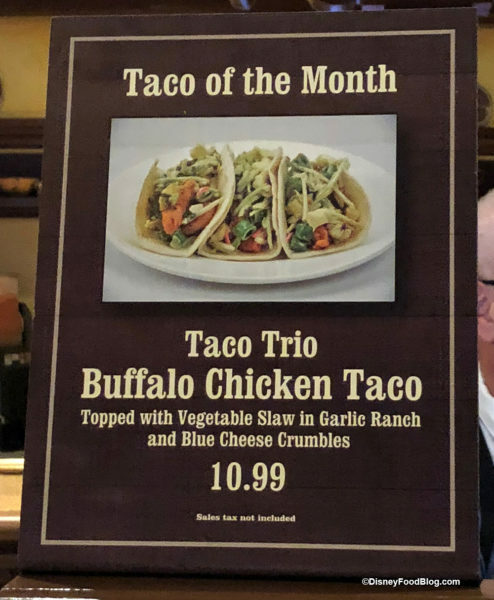 And, not to be left out, Pecos Bill Tall Tale Inn and Cafe is getting in on the “of-the-month” action with a Taco of the Month. This month’s taco is a trio of Buffalo Chicken Tacos topped with Vegetable Slaw and Blue Cheese Crumbles. 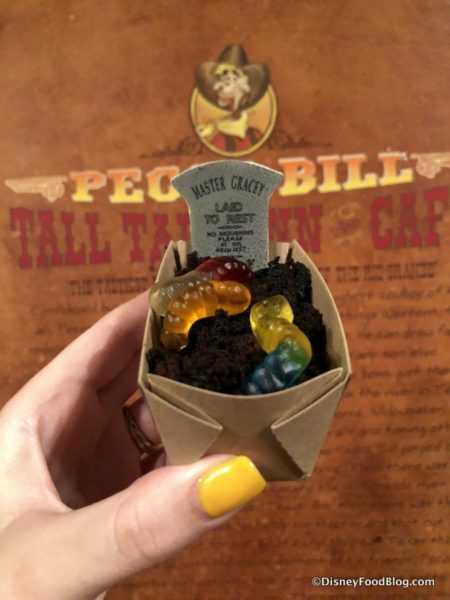 When you’re at Pecos Bill this month you’ll notice the Worms and Dirt dessert that was exclusive to Mickey’s Not So-Scary Halloween Party is now available all day, everyday instead of just during the party for the rest of the month. 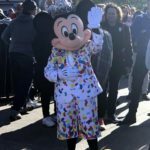 The Worms and Dirt aren’t the only ones making a transition from being Mickey’s Not So-Scary Halloween Party exclusive to being available all day. 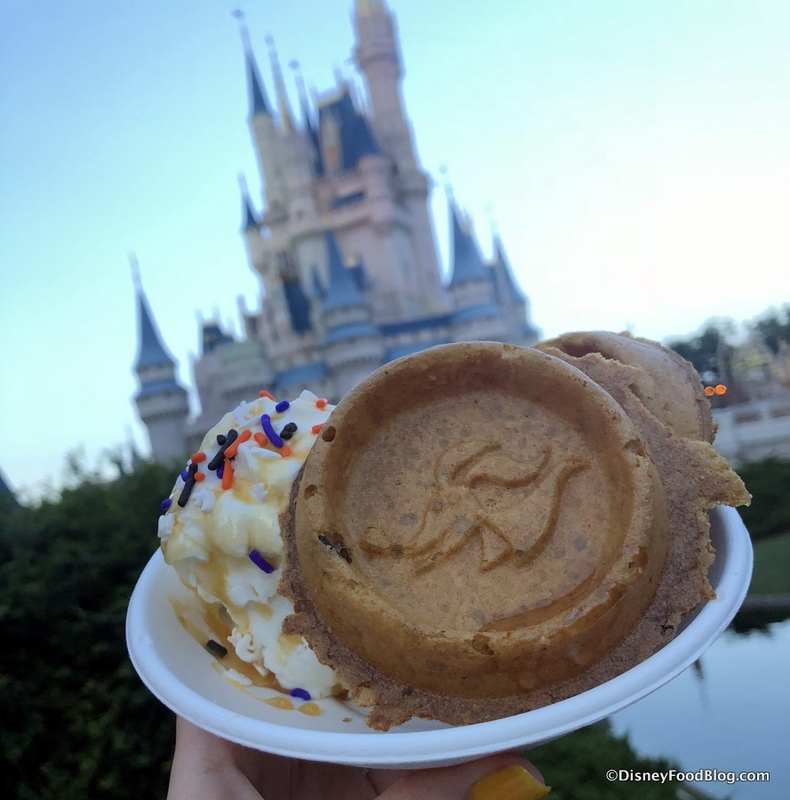 You can now grab the Zero Waffles and Ice Cream at Sleepy Hollow all day, everyday for the rest of the month. 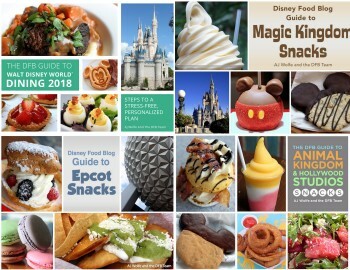 They are really upping their game here at the Magic Kingdom with these features this month. 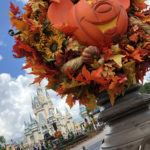 We can only begin to imagine what November will bring with, hopefully, some Thanksgiving themed of-the-month specials! « Hatbox Ghost Tiki Mug Coming To Disneyland’s Trader Sam’s! 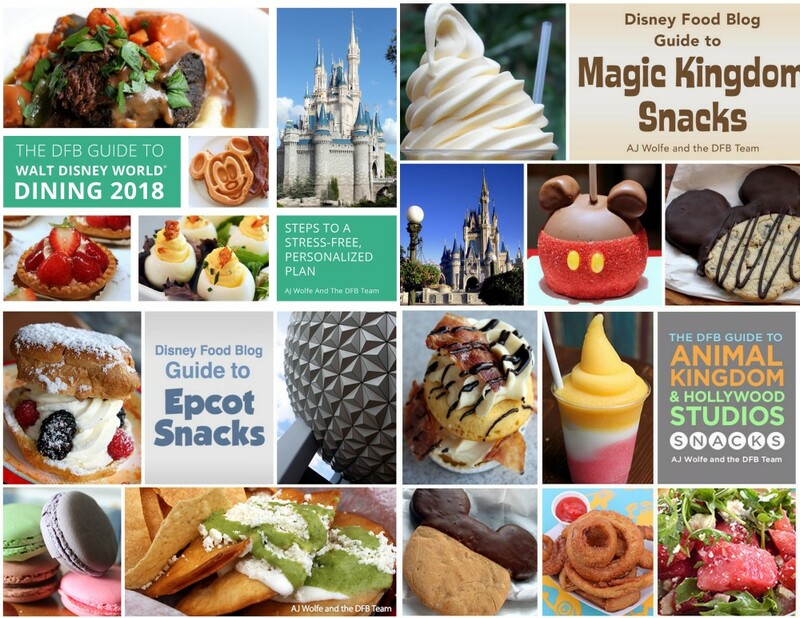 See How It’s Different From Disney World’s Mug! 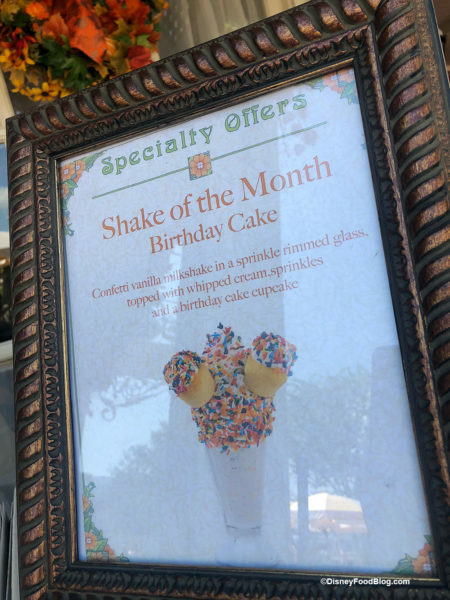 FYI- the Unbirthday milkshake is NOT bottomless- you only get 1 and cannot get refills. 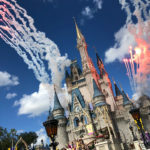 We were there a few days ago.